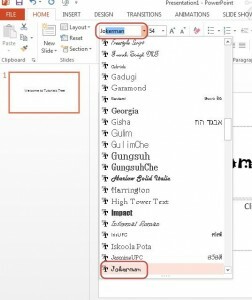 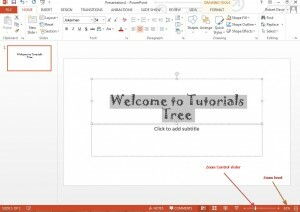 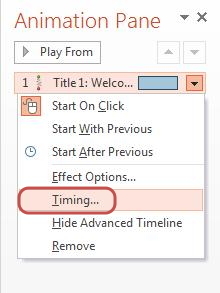 How to make Text jiggle in PowerPoint 2013. 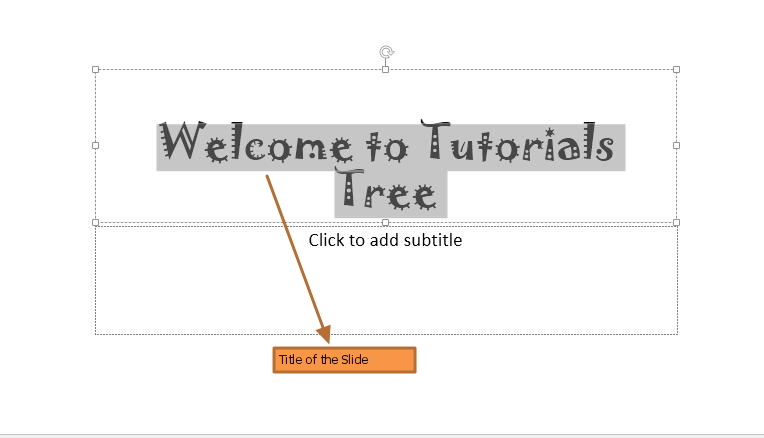 Making your Text jiggle is one of the cutest animation you can do in PowerPoint 2013 slideshow. 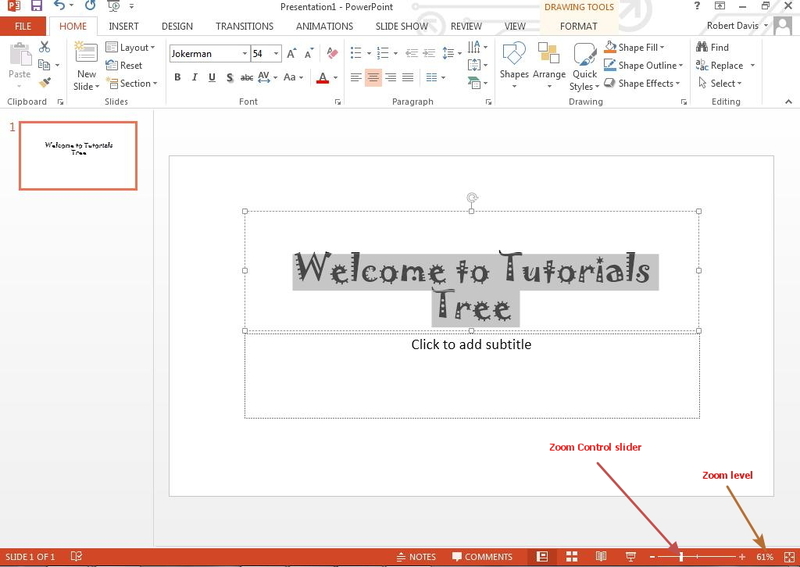 Animating Text in PowerPoint slide show makes the boring slideshow exciting for the viewers. 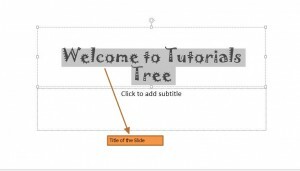 It helps the presenter also as audience is more focused on the text that appears on the slides. 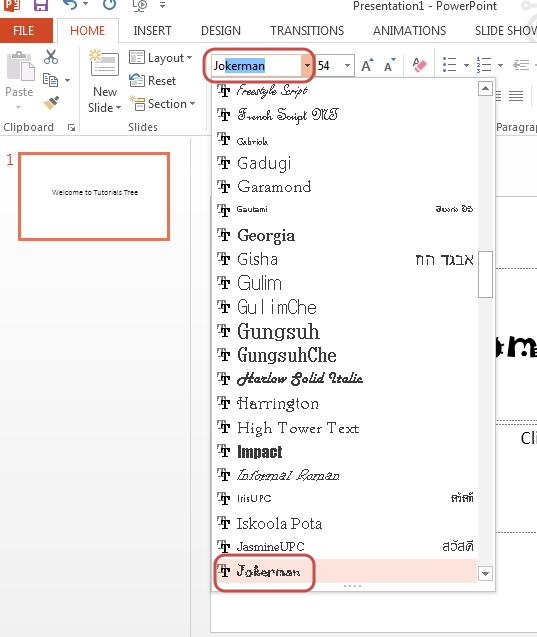 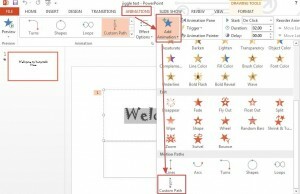 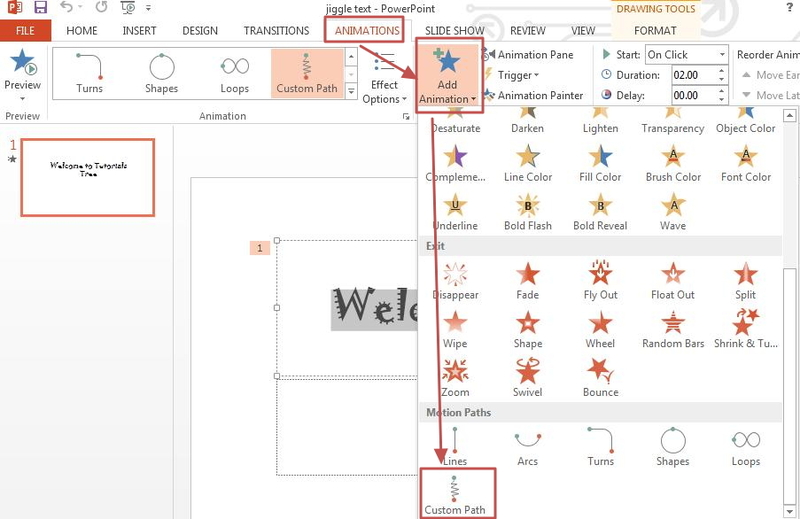 Let’s learn how to make text jiggle in PowerPoint 2013. The Jiggle effect involves custom motion path. 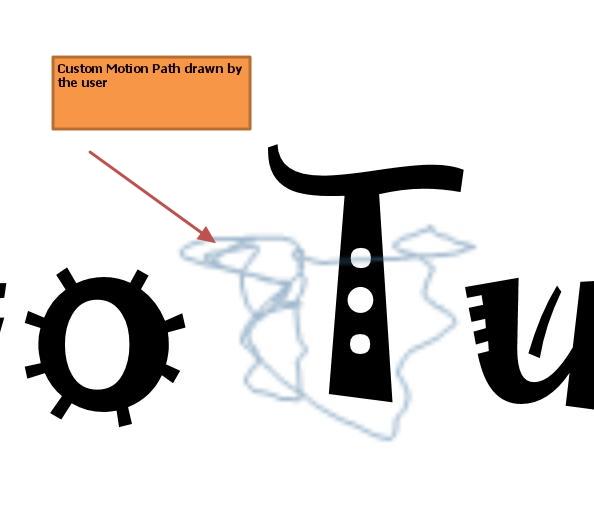 Creating a small motion path is only possible when you zoom the Title. 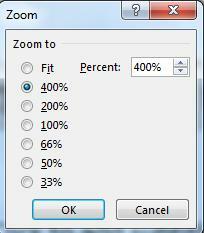 You can now see the Title jiggle which look quite funny. 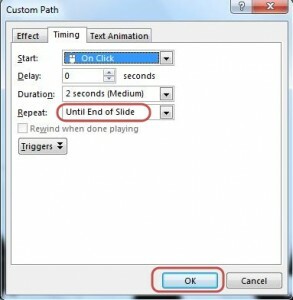 You may have to try out different options until you are satisfied with the jiggle effect. 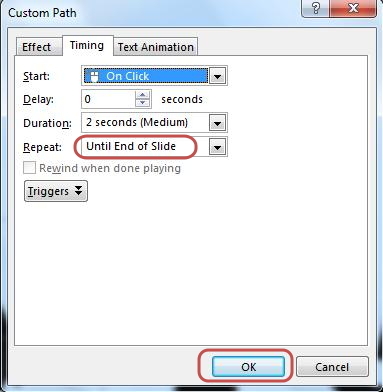 Some of the changes you can make are define new custom motion path, increase or decrease the speed of jiggling and define trigger for the jiggle effect.